Bloody hell don't you just hate international breaks? I never thought I'd own up to this but that sickening feeling that the title race has been giving me each match? I've actually missed it. Thankfully it's back on Mother's Day as the Reds welcome Tottenham to Anfield. Injury news for Liverpool means they are still unable to call upon Alex Oxlade-Chamberlain who is nearing fitness but remains out. A doubt also hangs over Alexander-Arnold who picked up a back injury recently. For Spurs, they are without Eric Dier but Trippier should be back in contention for this fixture. The last time the two sides met was in September last year. Liverpool won the match 2-1 thanks to goals from Wijnaldum and Firmino. Spurs found their consolation goal at 90 minutes. After all the build-up to this match and judging by the recent meetings between the two sides, not many would have had this one down as a 0-0 draw. 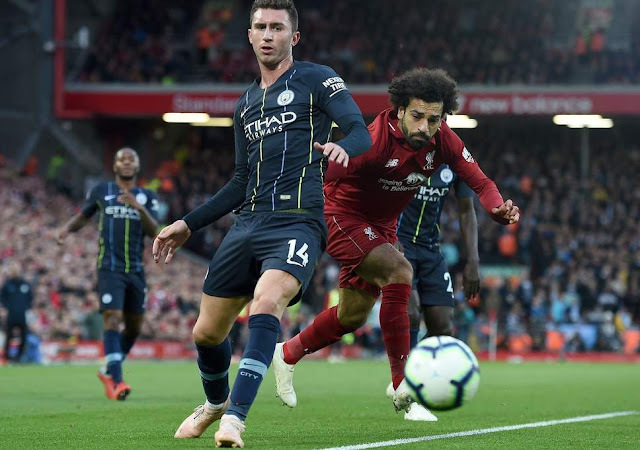 In a game where Liverpool looked lacking up front but solid at the back, it was perhaps the right result come 90 minutes, aided by Mahrez's inability to convert from the spot. Both managers will have wanted nothing more than victory in this game at Anfield but as the match unfolded it became clear that both had learnt lessons in how to subdue the attack of the opposition. It's fair to say that Liverpool's front three haven't been as prolific as they were last season but I did feel they would get the space they required against City, it didn't pan out that way though with Mane, Salah and Firmino on the whole being crowded out. 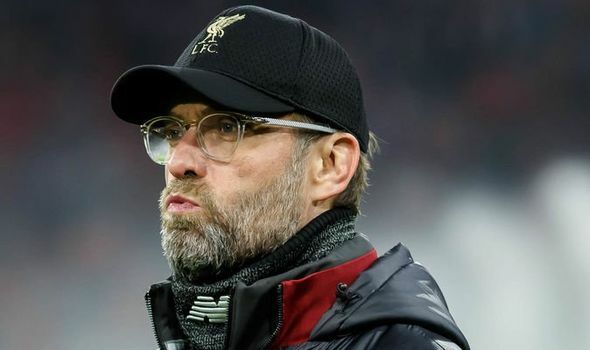 A performance lacking any real dynamic or end product left Liverpool with no route to Wembley on Wednesday night as Southampton once again proved they deserved their place in the final. 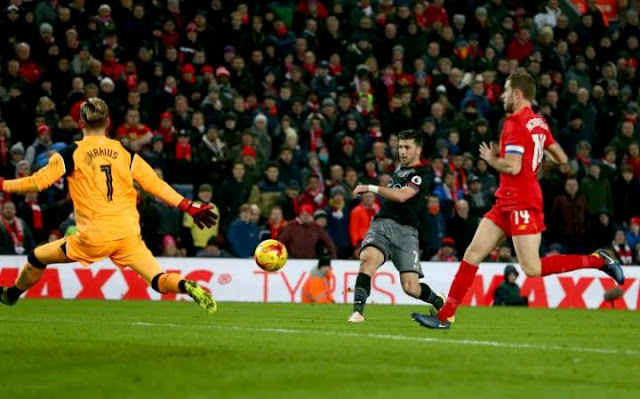 A late winner from substitute Shane Long didn't tell the complete story of the match but Southampton undoubtably should get full credit for pushing Jurgen Klopp's team to one side. The Saints did not defend for the whole 90 minutes, that would be unfair to say but when they did need to defend they did it well and they did it in numbers. Liverpool just have no clue how to break sides down and it's getting pretty bloody annoying. Pit us against a free flowing Manchester City and I'll show you a confident three points, pit us against a supposedly lower calibre of opposition and I'll show you a side that has no idea.